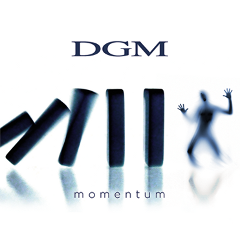 New Video - DGM "Trust"
Video for a song "Trust" by DGM has been posted. The song is included on their 8th album "MOMENTUM" was released in March 2013. See the album info HERE.